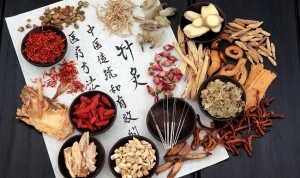 Welcome to Vitality Traditional Chinese Medicine – Acupuncture. Practice in South Harrow and Alperton, Wembley areas. Ideally for patients in the surrounding areas – please see the contact us page for more detail. What is Traditional Chinese Medicine – Acupuncture? Traditional Chinese Acupuncture (TCA) is one of the treatment forms in Traditional Chinese Medicine (TCM) that goes back more than three thousand years. TCA, which is a mainstream health system in China, uses a holistic approach to an individual patient based on ancient prinicples. The theory of TCA, like TCM, believed that when the Qi flow is obstructed, deficiency or /and Yin & Yang are being imbalanced, our body will indicate some sort of illness or pain as signs. Acupuncture treatment involves using very fine pre- sterilized single-use needles carefully inserted into the skin at the specific points (known as acupuncture points) along our channels (known as meridians) to stimulate or unblock the Qi flow to elicit a natural healing response. In TCA principle, our human body contains more than 300 acupuncture points and each meridian channel signifies a different organ of our body. When there is an issue of Qi flow or Yin and Yang, it might also affect the organs of the body causing certain manifestations appearing on the body. Therefore, TCA approaches the illness by finding out the underlying causes of disease and the aim of treatments involved is to restore the balance of the whole body. 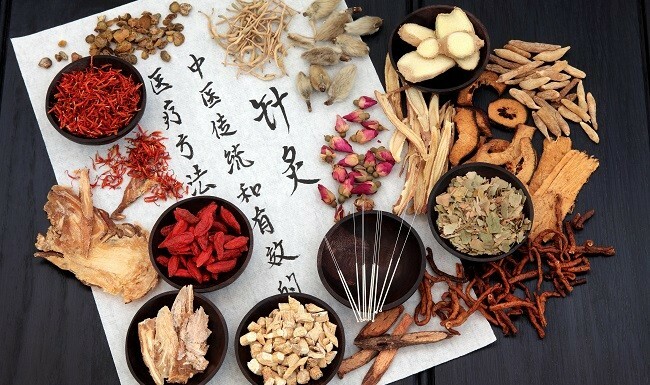 In short, TCA, the like of TCM, uses a holistic approach for an individual patient by considering the condition/ disease in the context of the whole body’s health. 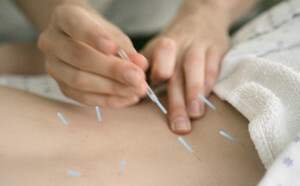 What can you expect when you come for acupuncture treatment? Patients are sometimes apprehensive about Acupuncture, but are often very surprised about how calm and relaxed they feel during treatment. On initial consultation, the Acupuncturist will undertake core diagnostics on you including observation, asking questions, pulse taking and tongue inspection. Based on the consultation, a personalized treatment plan will be proposed that involves acupuncture treatment and if applicable, cupping, Tuina massage and other therapies will be applied. Please call 07883182478 or email us to find out more.